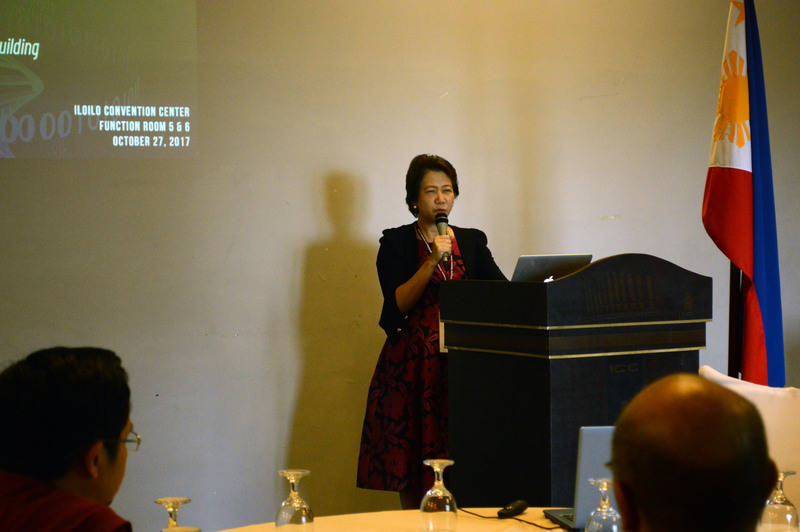 Partnering for genomics research and collaborating for capacity building—the Philippine Genome Center invited researchers, faculty, and project leaders in the Visayas region with the goal of initiating collaboration amongst local principal investigators and promoting capacity building to budding genomics researchers. The symposium was held at the Iloilo Convention Center, Mandurriao, Iloilo City last October 27, 2017, with the help of the University of the Philippines Visayas and the Southeast Asian Fisheries Development and Conservation (SEAFDEC) Aquaculture Department (AQD). The event aims to explore collaborations between the PGC and GeoSmart (a Filipino startup biotech company) & FIZ (Frankfurt Innovation Center, Germany). 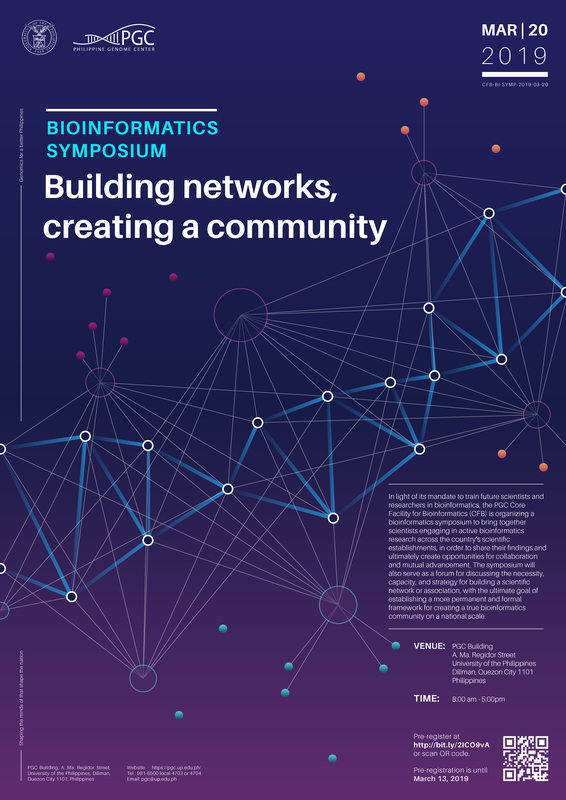 Over 20 of the Philippines’ biggest names in biotechnology and investment gathered last November 12, 2016 at a symposium hosted by the Philippine Genome Center (PGC) at the National Institute of Molecular Biology and Biotechnology with the aim of sharing insights on the scientific and economic value of genomics. Now on its third year, the conference will focus on the theme “DNA as a Catalyst for Change”, highlighting the importance of forensics not only in securing public health and safety but also in its role in creating a meaningful change in society. Researchers from various research institutions in Luzon attended the recently conducted symposium on genomic advancements in agriculture. 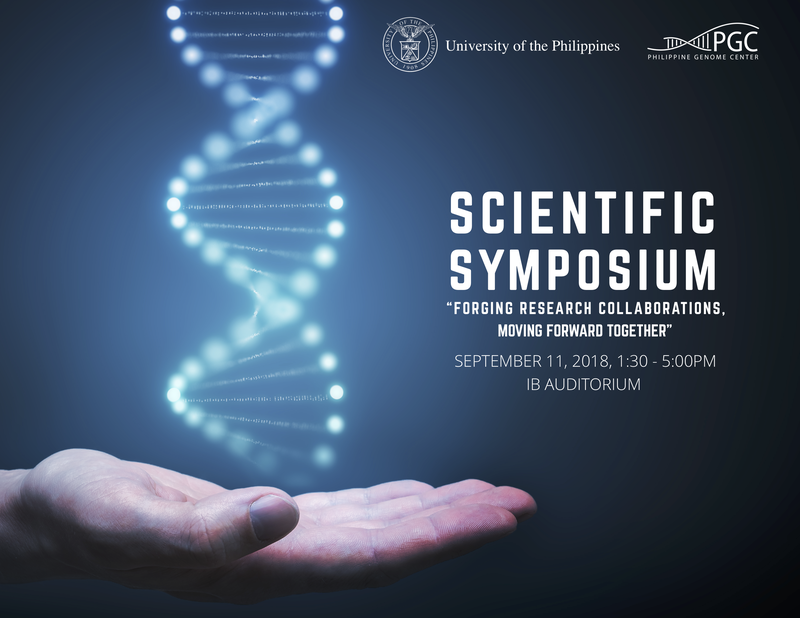 The Philippine Genome Center will hold a scientific symposium entitled “Genomics: The Path Towards A Better Understanding of Health, Disease, Evolution And Biodiversity” at the National Institute of Physics Auditorium, National Science Complex, UP Diliman campus.